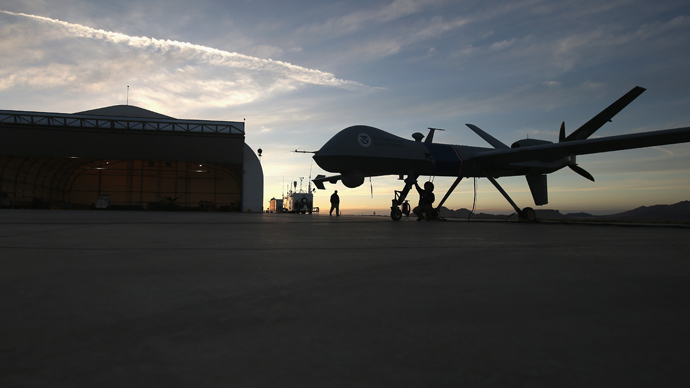 The US is to disclose its legal basis for drone-targeting Americans suspected of terrorism. The government will not appeal an earlier court decision. Judges decided in April that national security was no longer a fit excuse for non-disclosure. The decision by the US Solicitor-General Donald B. Verrilli Jr. not to appeal April’s ruling was revealed by an anonymous administration official on Tuesday, and reached last week, according to AP. The court’s decision will demand the release of a memorandum laying out the foundations for drone killings of American citizens suspected of terrorism. 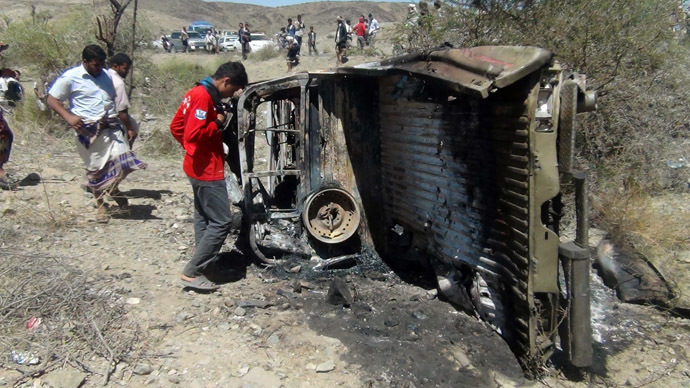 The move resulted out of pressure by liberal and conservative senators, following last year’s revelations by the government of the four Americans killed in Yemen in 2011. However, only a part of the document will be revealed, and the date for its release is yet to be named. One such statement belonged to Attorney-General Eric Holder, who spoke in March 2012 expressing his support for the program as “entirely lawful” when it came to targeting people linked to Al-Qaeda and related groups. 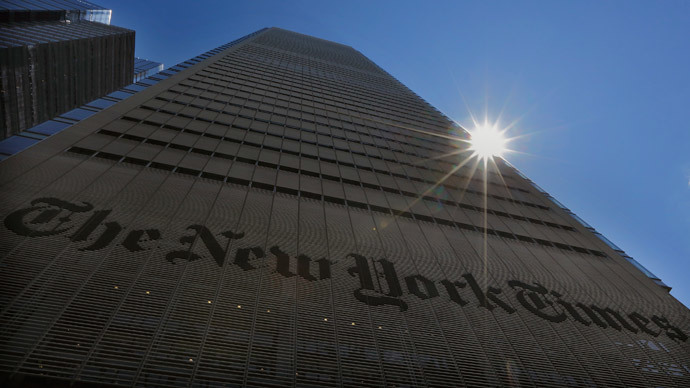 The New York Times – two reporters in particular, Charlie Savage and Scott Shane – fought for the release of a Justice Department ‘White Paper’ that contains a detailed explanation of why the controversial killings were legal. 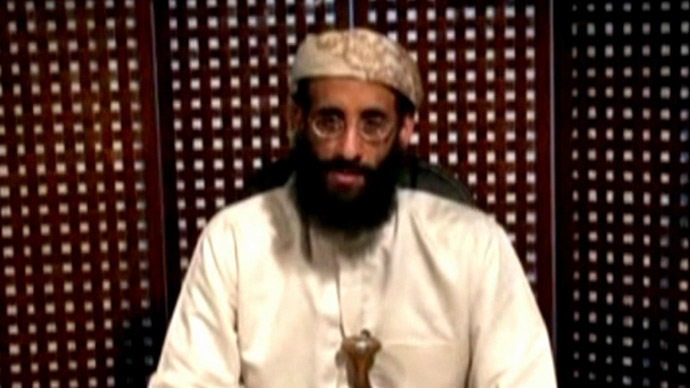 Included in that document are details on the 2011 Yemen killing of Anwar al-Awlaki, a US citizen who intelligence officials have said joined Al-Qaeda and became the terrorist organization’s de facto propagandist. 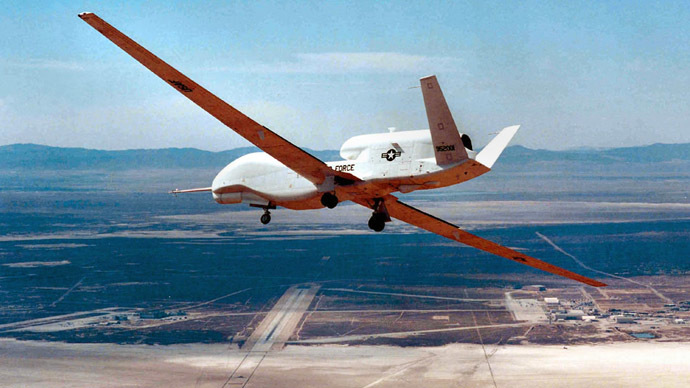 The rationale for not disclosing the memorandum on acceptable drone killings of Americans hinged on the dangers this could have posed for military plans, clandestine operations and foreign relations. But the judge believes these reasons are no longer logical. 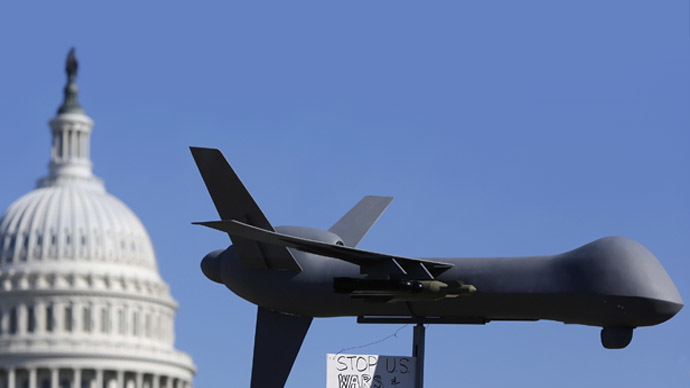 The US drone program has received widespread public criticism both at home and abroad. It has led to innumerable civilian deaths, with the two last US administrations being its ardent supporters. To top the list of already highly-questioned operations in places like Pakistan and Yemen, a US court in April threw out a case involving the drone death of three Americans in the latter. Judge Rosemary Collyer of the US District Court in Washington ruled that the Americans killed in the 2011 strike had no recourse to the Fourth Amendment of the US Constitution, as the legal team for the families had argued, because the US military did not make an effort to restrain the three individuals who were killed. And since “unmanned drones are functionally incapable of ‘seizing’ a person,” that circumvents the law, the judge believed. Around the same time, US Director of National Intelligence, James Clapper has requested that a crucial intelligence bill requiring the government to disclose who exactly it kills overseas be thrown out as well. 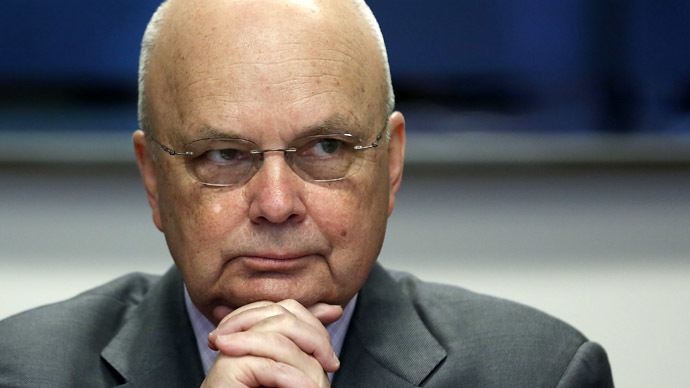 And just last week at a debate concerning the NSA’s bulk spying programs, former CIA and NSA director Michael Hayden had admitted that the information from user metadata is actually also used as the basis for killing with drones.